Meet the TV star triplets hitting the big screen in Mary Queen of Scots as the historical drama, which was filmed in Edinburgh, celebrates its America released on Friday (DEC 7). 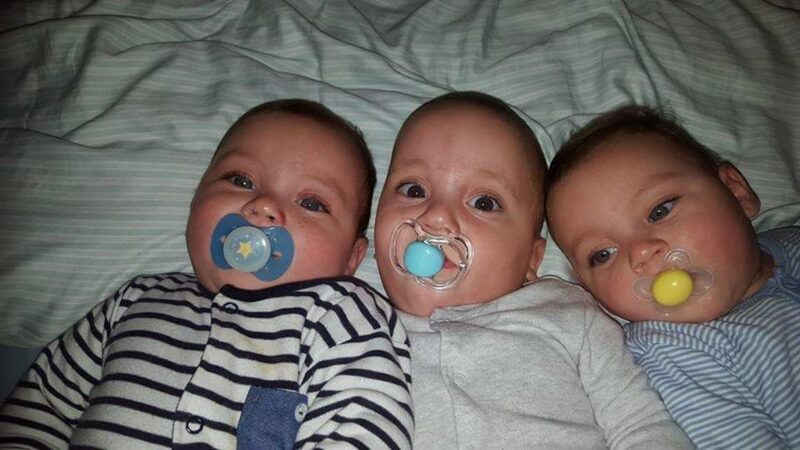 Naturally-conceived triplets Kuzey, Koray and Ayaz Cerikci, who are affectionately known as The ‘Piplets’ on social media, first hit the headlines when they were born with a rare condition in 2015. 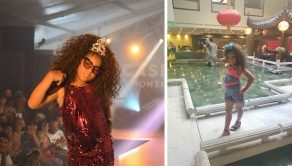 Despite only having a 50 per cent chance of survival, the defiant three year olds have gone from strength to strength and are even carving out a successful acting career. And Kuzey Koray, who are identical twins, have scored their biggest role yet playing a young Prince James in Mary Queen of Scots alongside Margot Robbie and David Tennant. Although unable to reveal too much about the film, the triplets’ mum Claire Cerikci, 40, said her boys filmed scenes where they were held by A-lister Saoirse Ronan. Josie Rourke’s $25 million directorial debut, which will be released in the UK on January 18 2019, is the latest film to line up in hopes of awards season glory. 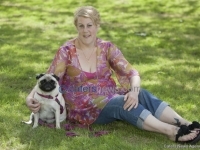 Full-time mum-of-six Claire, of Chelmsford, Essex, said: “The boys have been amazing with all the filming they’ve done. “Kuzey is really cheeky and very photogenic, he’s the most outgoing of the three. “Ayaz is the most stubborn and probably absorbs the most – he picks things up very quickly while Koray is sensitive and caring. “He really shows his emotions and if he sees that you’re hurt he will run over and give you a kiss. 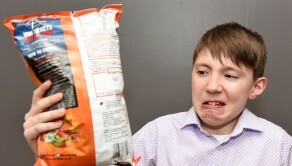 “They’re such unique little boys – partly because they are triplets and because of their battle against mono-mono. “I’m so proud of them. They’re my little superstars. “The very first time that we attempted anything was the day after they were born. “There was an agency looking for babies that were around a month old. They were looking for a set of triplets. “It was about five months afterwards Kuzey and Koray appeared in Silent Witness. “We had such an amazing experience on that – I think it would have been make or break and could have put us off but they did everything they could to make it as easy as possible for us. “And the boys were amazing, they’re naturals. “I think it helps that I’m quite relaxed and go with the flow so I think that rubs off on the boys. 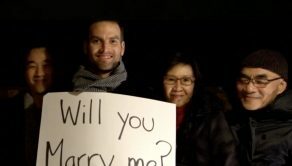 “Usually they are happy to do what’s asked of them but they do take some prompting. Kuzey and Koray also appeared in new Sky Atlantic drama Save Me, starring Doctor Foster’s Suranne Jones. Claire said: “Lennie James offered me his seat – but I didn’t realise who he was and that he was the writer too. It’s his show. “I had the two boys in the green room and I was sat on the floor and he offered me his chair. “They’re in a few scenes with an actor called Thomas Coombes with both boys playing one child. “We were behind the camera watching and he was really good with them. “The actors would come in the trailer and play with the boys which I think made a big difference. “They managed to get 20 takes and the director said normally they get three or four with boys their age. “And they have a thing about changing clothes. 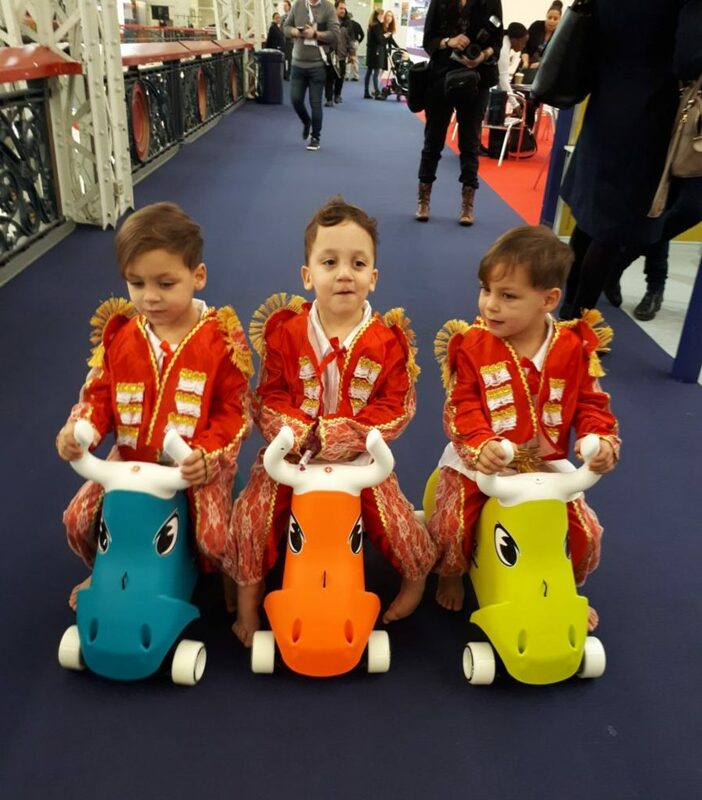 On one occasion the boys got upset when changing them for a toy fair demonstration but as soon as they were dressed they were fine and were quite happy to do what was asked. All three brothers are also brand ambassadors for more than 100 companies after their cute pics won over 15,500 fans on social media. 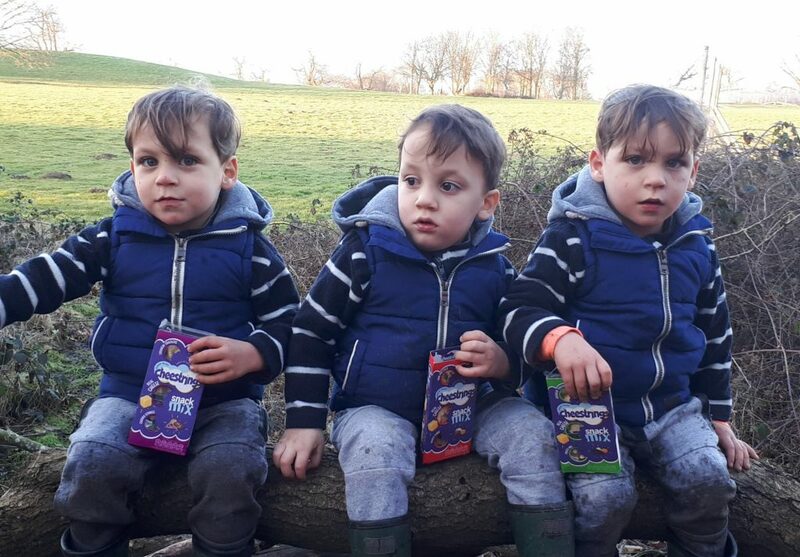 The ‘Piplets’, who earned their cute nickname before they were born as their big brother Kaya, now six, couldn’t pronounce ‘triplets’, first hit the headlines when they were born with a rare condition. 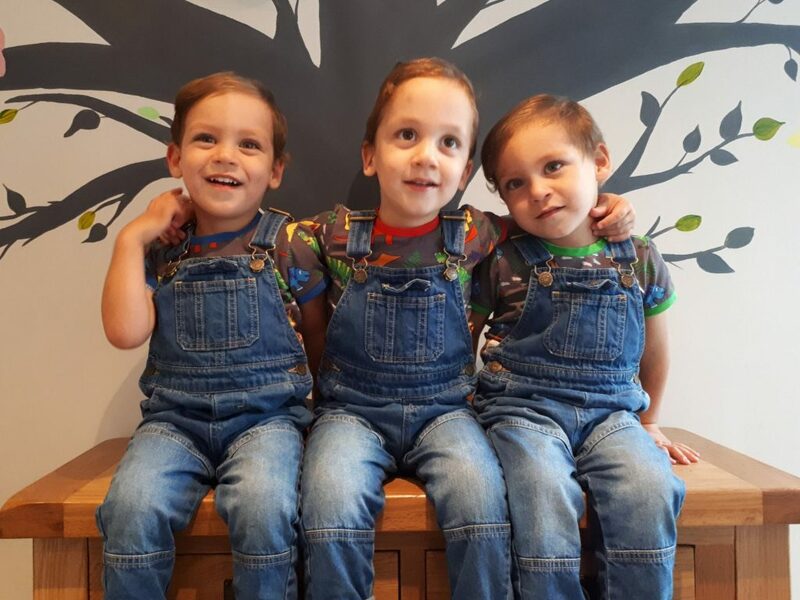 Identical twins Kuzey and Koray were diagnosed with monochorionic monoamniotic, or ‘mono-mono’, meaning they shared one amniotic sac and placenta – and only had a 50% chance of survival. 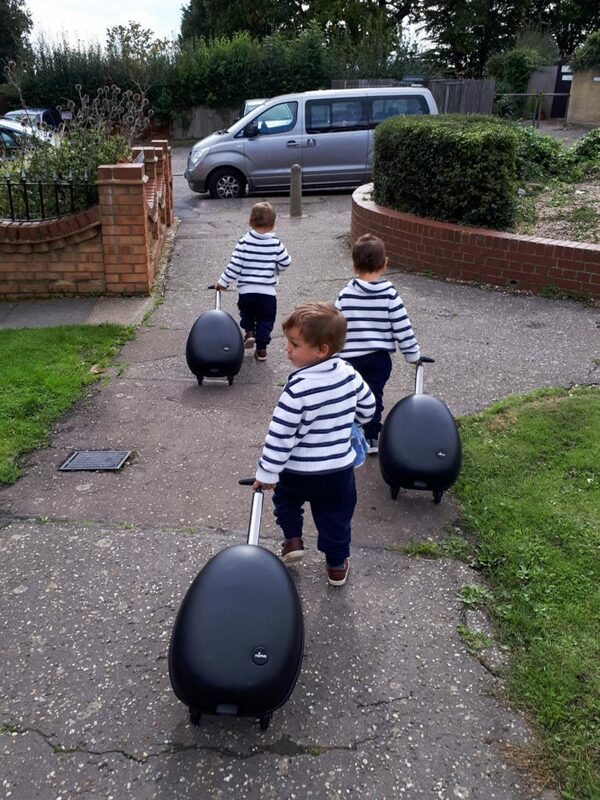 The odds of the condition affecting twins that are part of a triplet pregnancy are just one in three million, although it is more common in twins and triplets conceived through IVF. The tiny tots were whisked straight to the high dependency unit with Kuzey and Koray weighing just 3lbs 13oz and Ayaz weighing 4lbs 2oz. But proud parents Claire and Gurcan, a business owner, say the boys are now thriving and ready to take on even the most daring challenge. 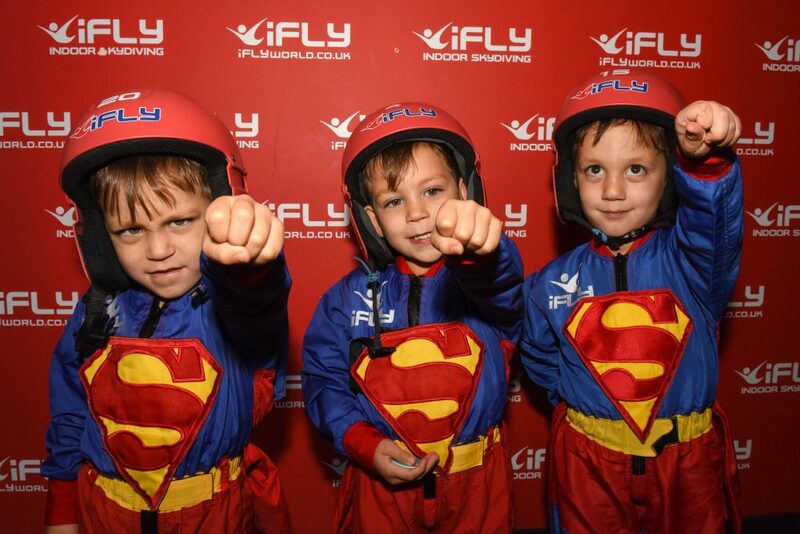 The bous even completed their first indoor skydive at iFLY in Milton Keynes, Buckinghamshire, on November 13. Their mum Claire was cheering on her boys as they became the youngest Brits to brave the flight. Claire said: “Because it was their first time the boys just did one flight. “It was a little bit nerve-wracking watching them in there. “In some ways it felt like they were in there for ages but in others it felt like it was over really quickly. It probably lasted about two minutes. 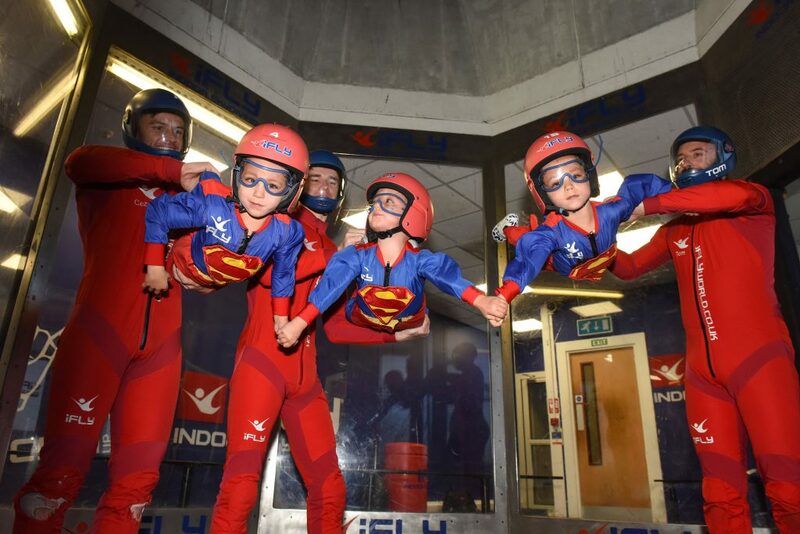 “They went in one by one with their instructors until they were all up in the air. “Kuzey went first and he was a bit nervous then Koray went in and then Ayaz jumped up and volunteered to go next. “It’s funny, I thought Ayaz would be the most nervous on the day but he was actually the most relaxed. “At first it was a bit like there were arms and legs flying everywhere but then they started to relax and they all held hands. “They had little handles on the back of their suits so the instructors were holding onto them to whole time.